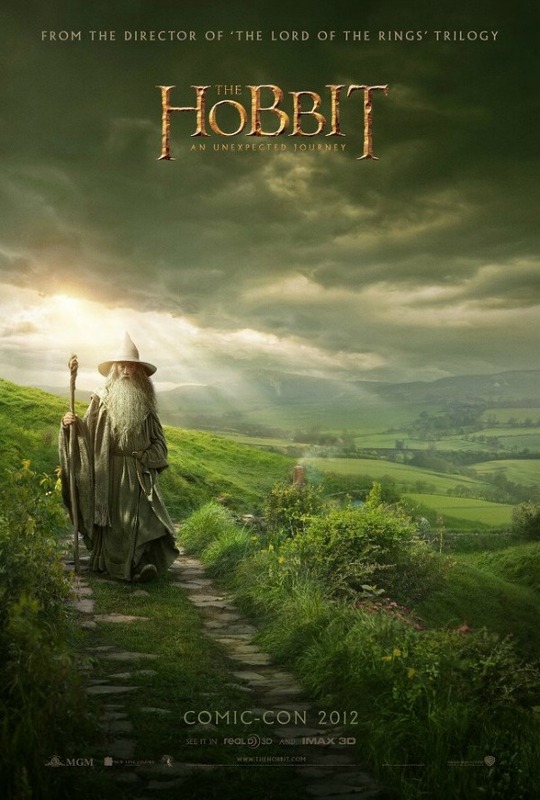 The second trailer for the much-anticipated The Hobbit: An Unexpected Journey is now out. You can view the trailer below. The film, which hits theaters December 14, is the prequel to the famous Lord Of The Rings trilogy by J.R.R. Tolkien. Peter Jackson, who directed all three of the Lord Of The Rings movies, will also direct The Hobbit. Previous articleGreen Day – ¡Uno!